Heads of Camberwell has been looking after clients in Camberwell and surrounding areas for over 19 years. Owned and run by Con and his wife Melissa, they have a team that consists of over 9 professionally trained, awards winning and experienced Cut, Colourists and Stylists. Heads of Camberwell offers prestigious quality of service and products to enhance their clientele's physical appearance whilst providing a relaxing experience that will leave you with a long lasting impression you can't wait to return to experience again and again. We invite you to experience the salon and the amazing team of dedicated and creative hairdressers that are excited about creating a total look unique to you, that will leave you looking feeling and looking beautiful after each visit, all the up until your next appointment. Please visit our website, Facebook - heads of camberwell, Instagram -heads of camberwell hair, to stay up to date with all our current promotions, to view our hair gallery and to be inspired for your next visit to our salon. 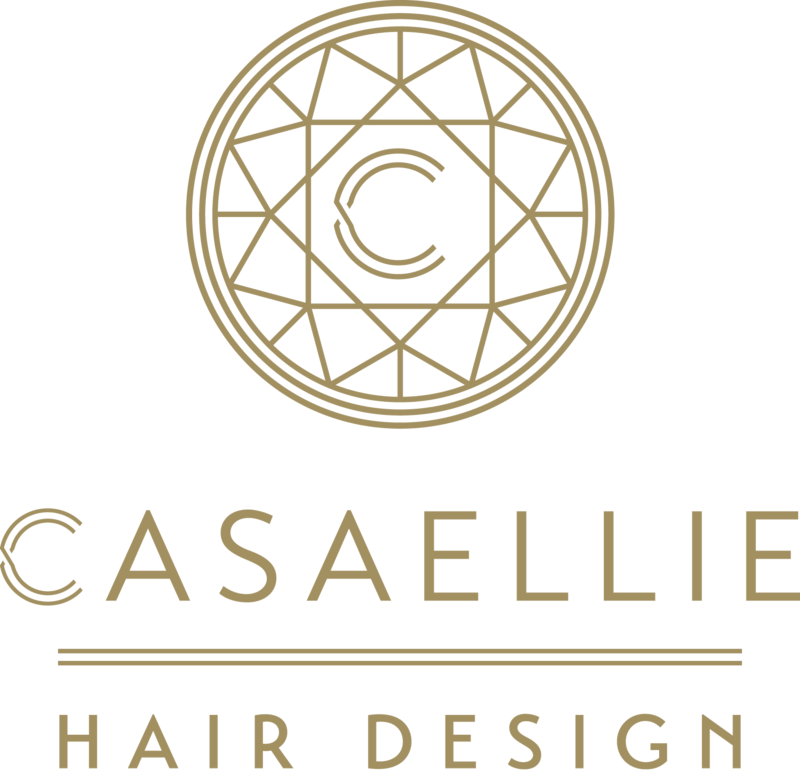 Casaellie Hair Design is a boutique salon located in Middle Camberwell and provides a warm and relaxing environment. We thrive on creating a look to suit you and your lifestyle whilst using Ammonia free products. When making a booking at Casaellie, tell us you found us on TruLocal to recieve 10% off your first service. *Not valid for children 17 and under. We look forward to meeting you. AVEDA concept salon. Natural and organic hair colours and products for beautiful natural shining hair. A boutique hair salon in focused on relaxation and rejuvenation. Come in and experience our relaxation rituals offered with every service. You will feel completely rejuvenated. Specialists in wash and wear hair design with chemical free Aveda products. Lotus Hair salon is located on the border of Hartwell and Camberwell close to Glen Iris and the Burwood shopping village.